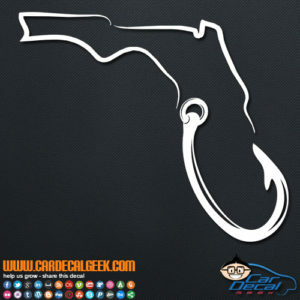 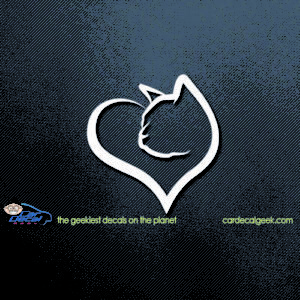 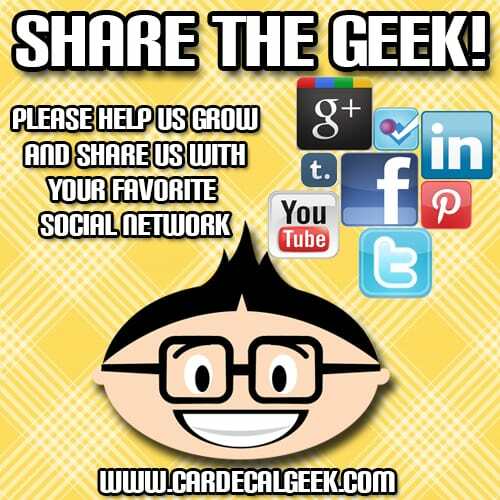 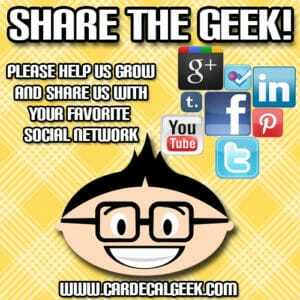 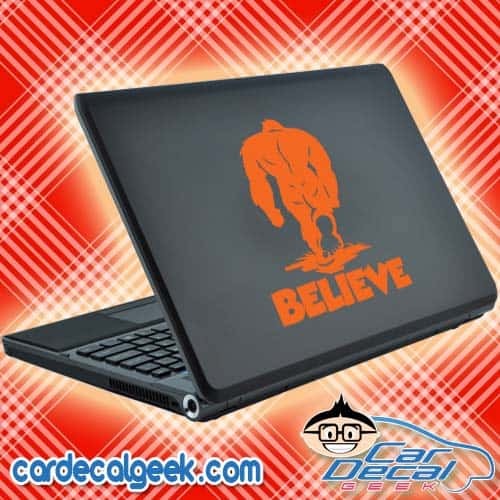 We are believers here at the Geek. 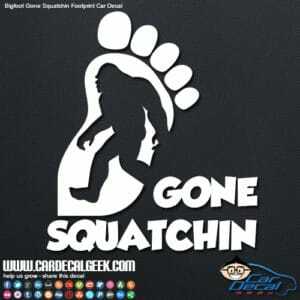 We know Bigfoot is real, our friend’s mother’s sister’s husband bought a car from someone that swears they saw one once in 1986. 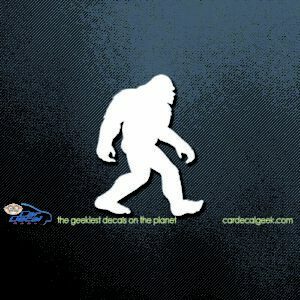 That’s proof enough for us. 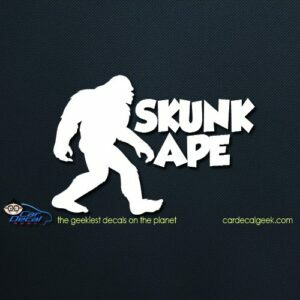 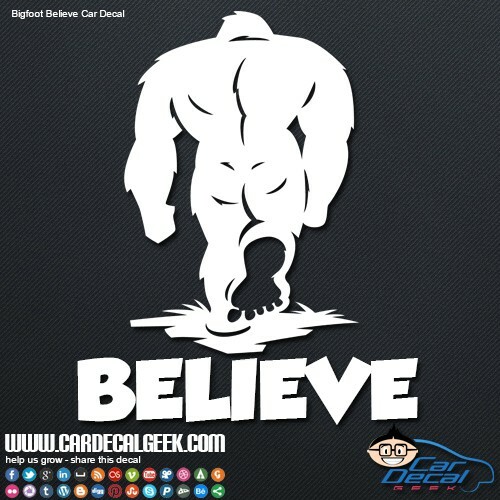 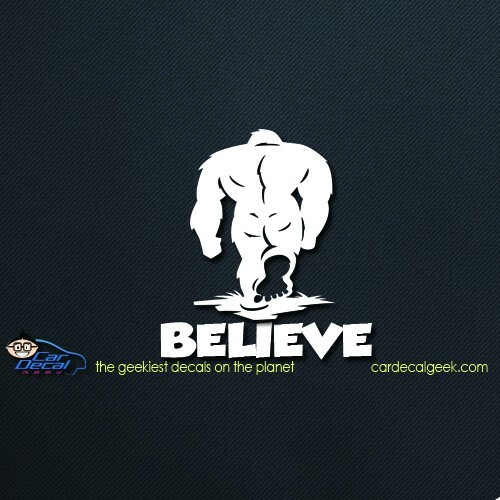 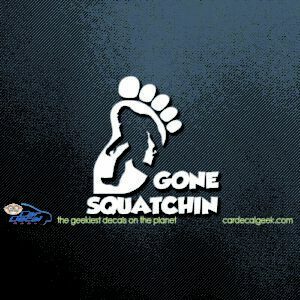 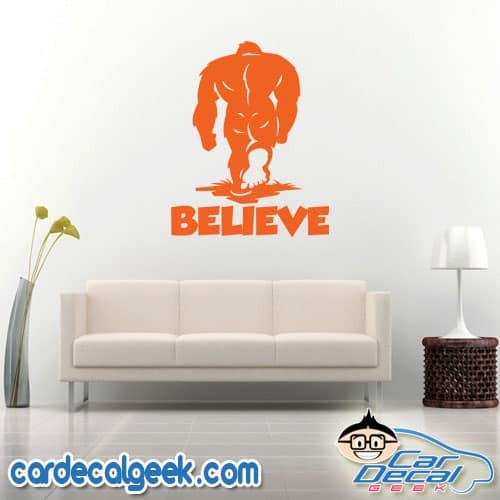 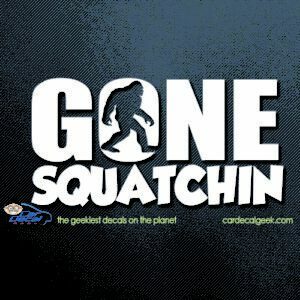 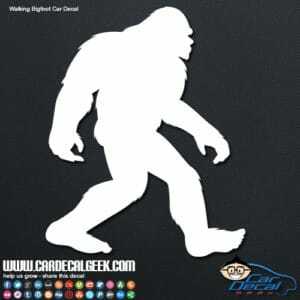 Slap a Bigfoot Believe car decal on your squatchin’ wagon today!